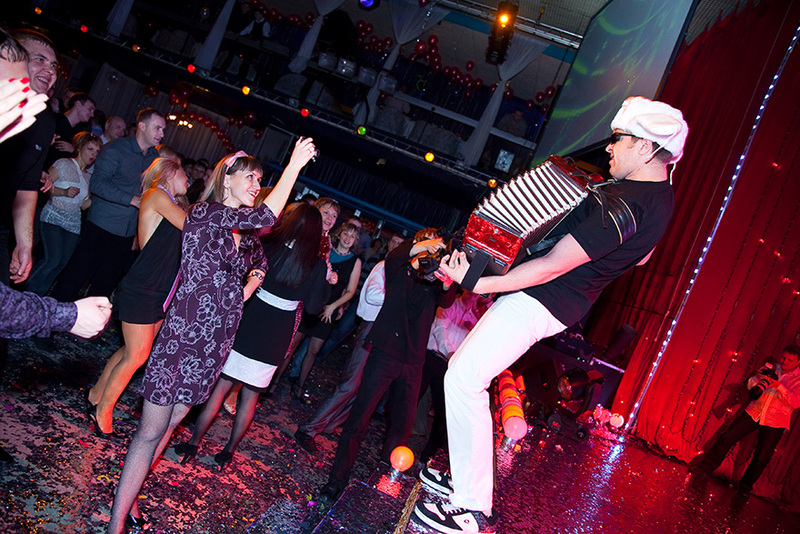 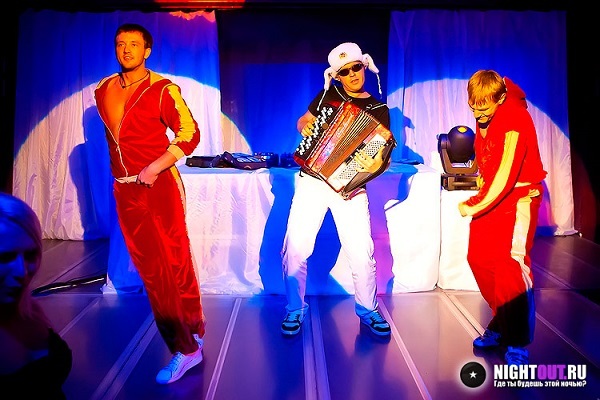 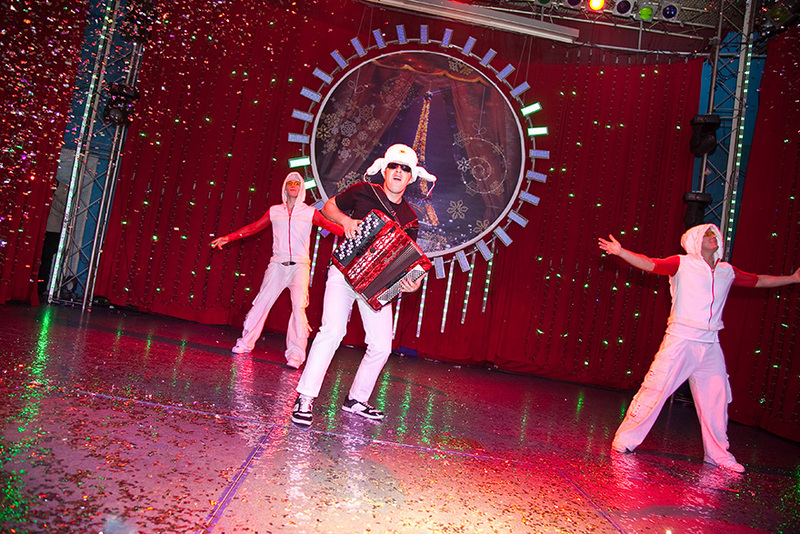 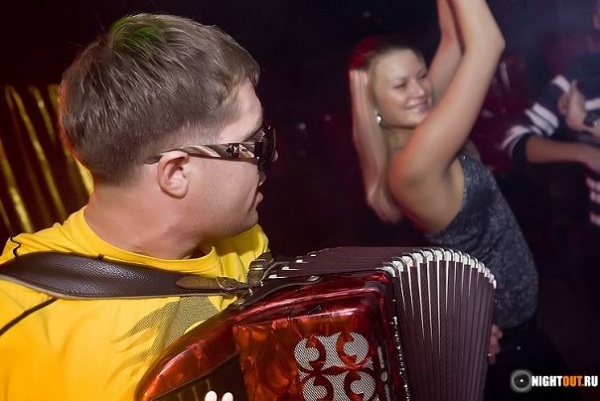 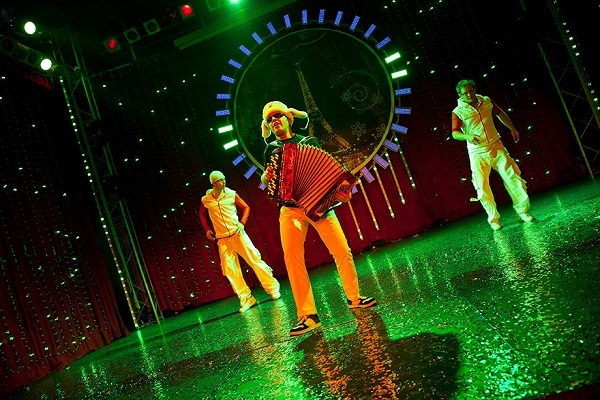 Russian Club Show Clubmix Techno music performed on Russian button bayan accordion. 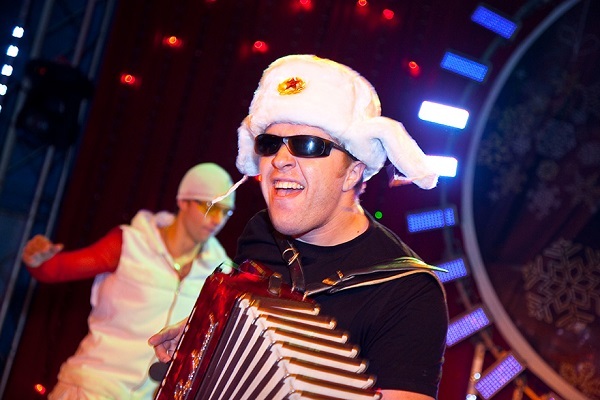 Musician John Evgeni Garmon Zimin (Russian: Евгений Зимин) is based in New York City, Los Angeles, and Moscow, Russia. Evgeni was born in 1983 in Leninsk - Kuznetski in Sibiria. 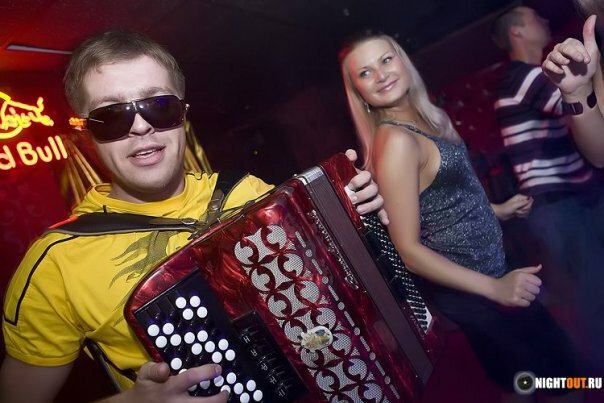 Evgeniy plays the bayan since the age of 6. 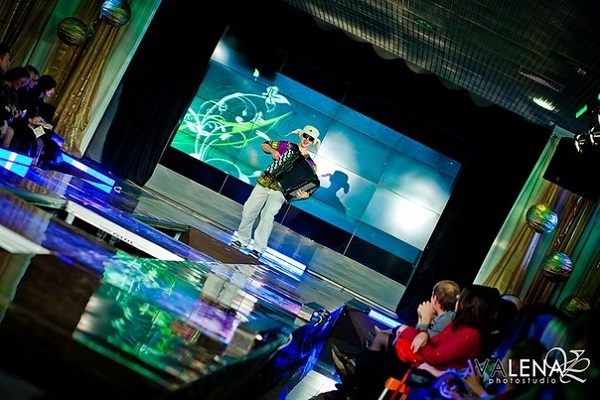 He received formal education from Kemerovo Conservatory of Music in Novosibirsk. John Evgeni Garmon Zimin is available for hire in New York City, Los Angeles, and Moscow, Russia.